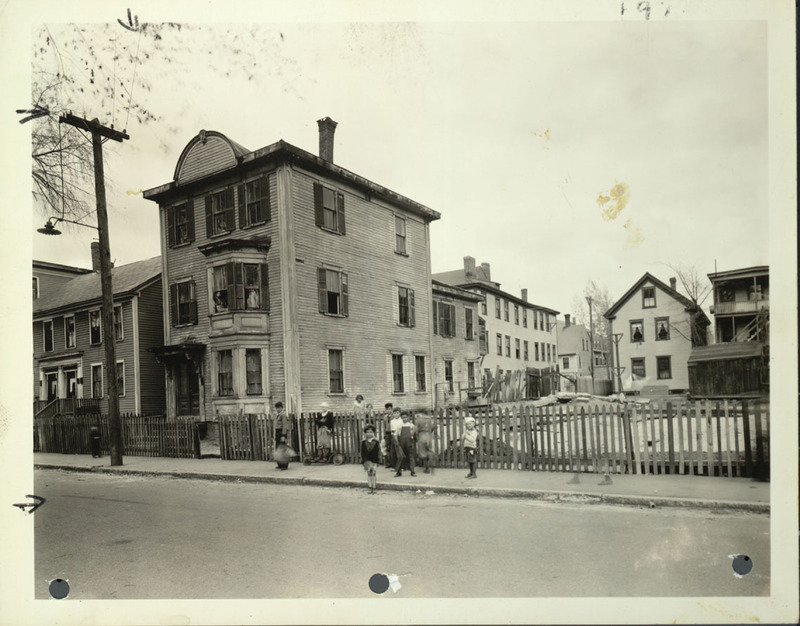 To provide broader and more integrated services to the University community including students, faculty, and the general public, the Directors of the University of Massachusetts five-campus libraries established a series of “Initiatives” including Digitization. 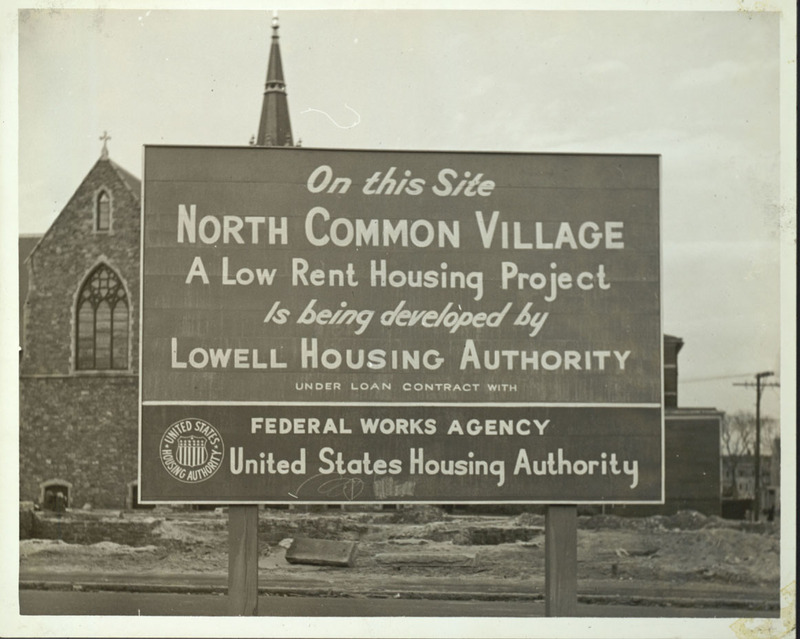 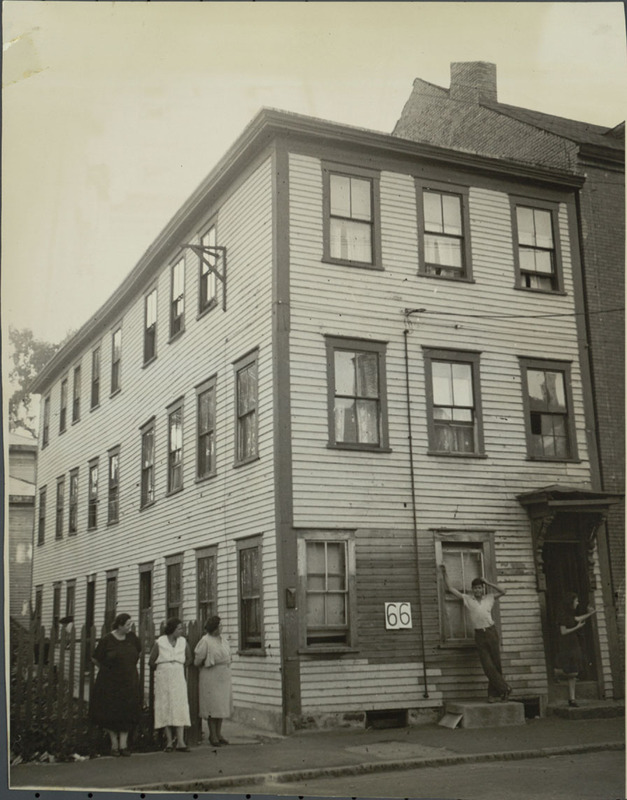 In response the University of Massachusetts Lowell – Center for Lowell History designed the “Lowell History Digital Project”. 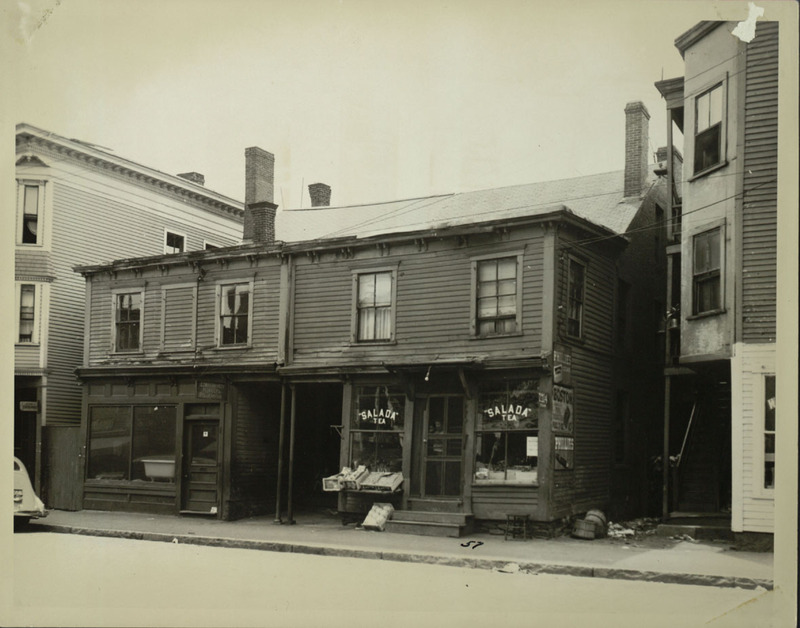 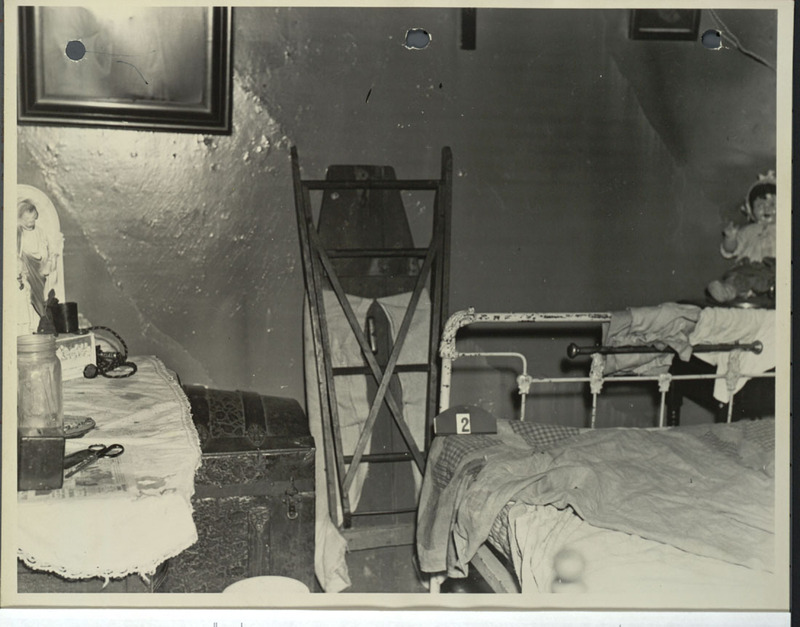 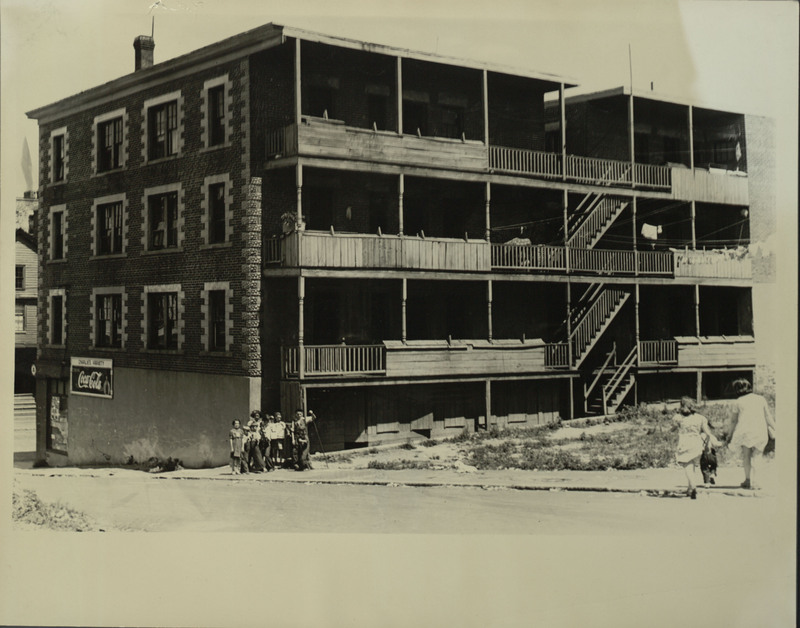 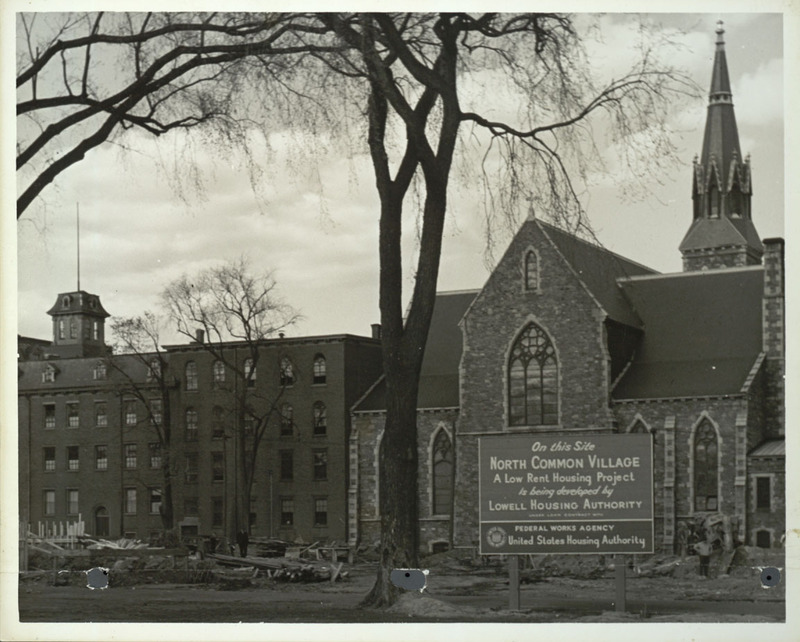 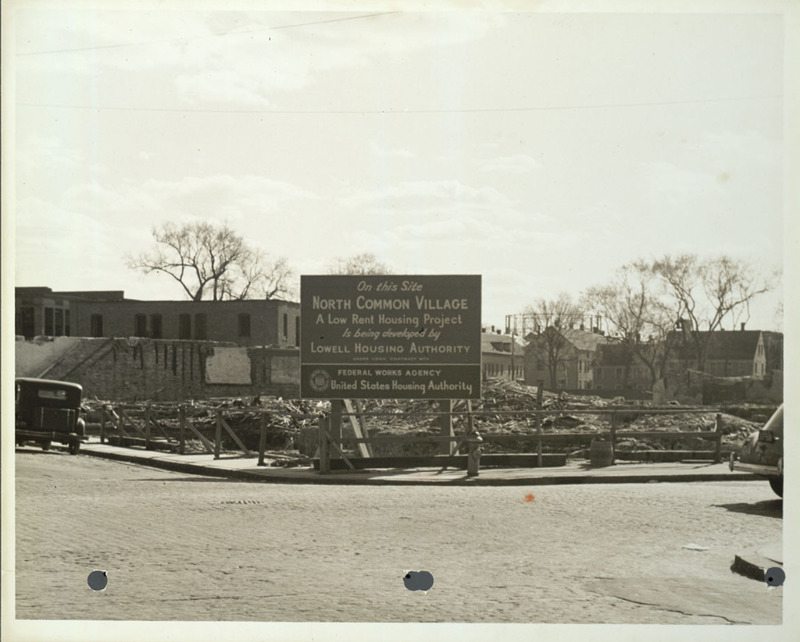 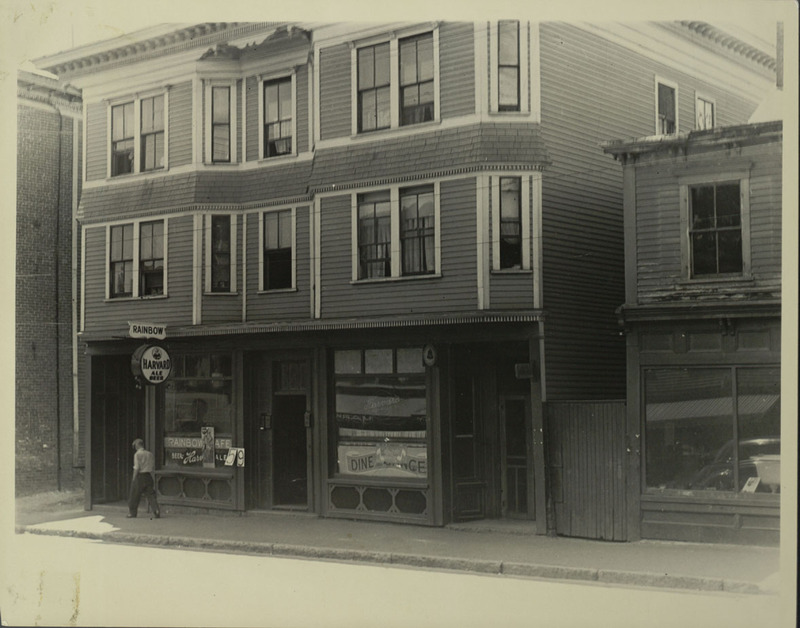 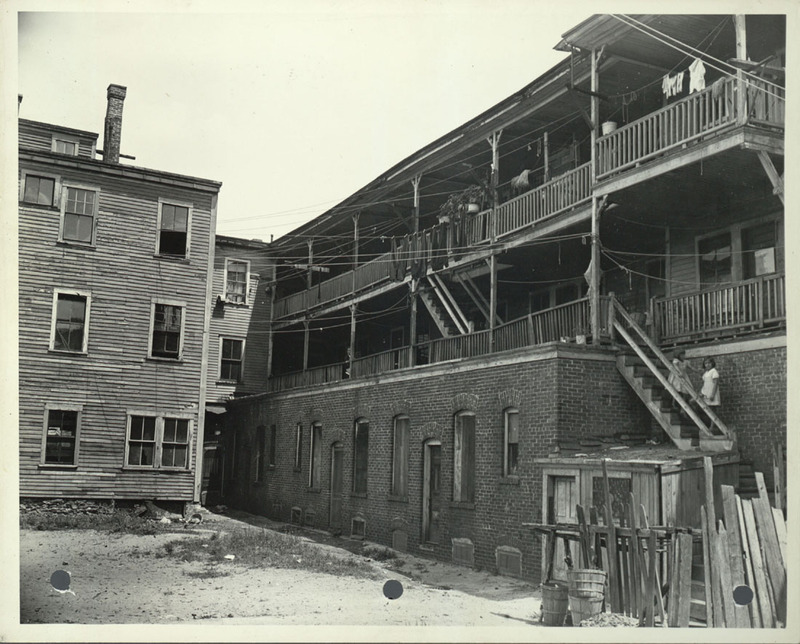 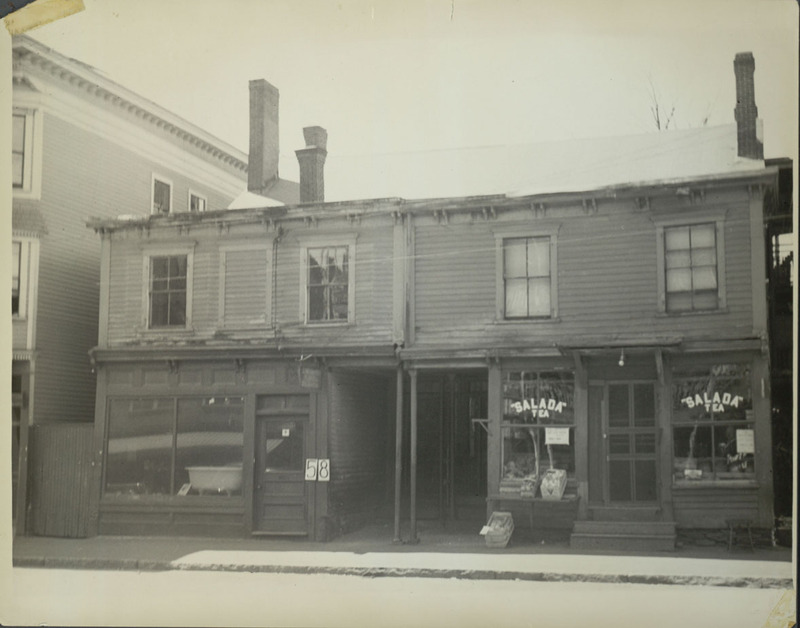 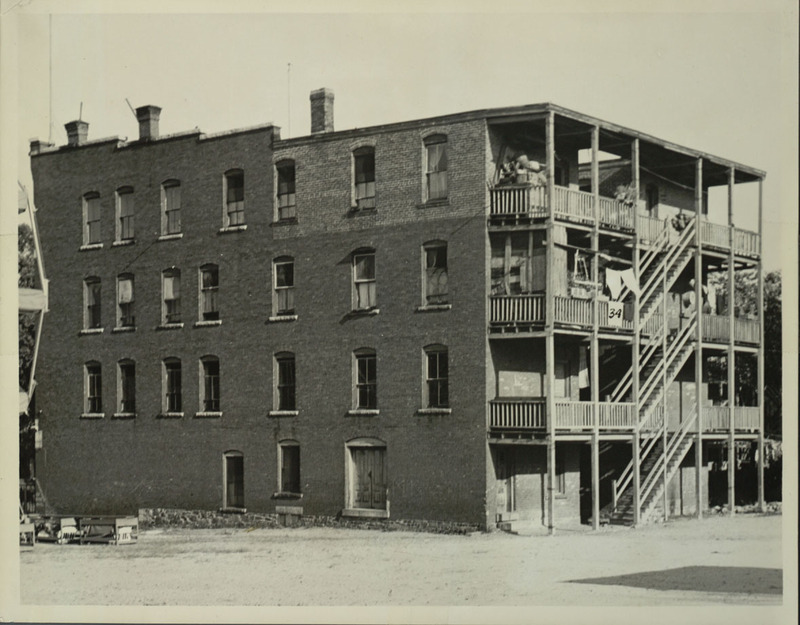 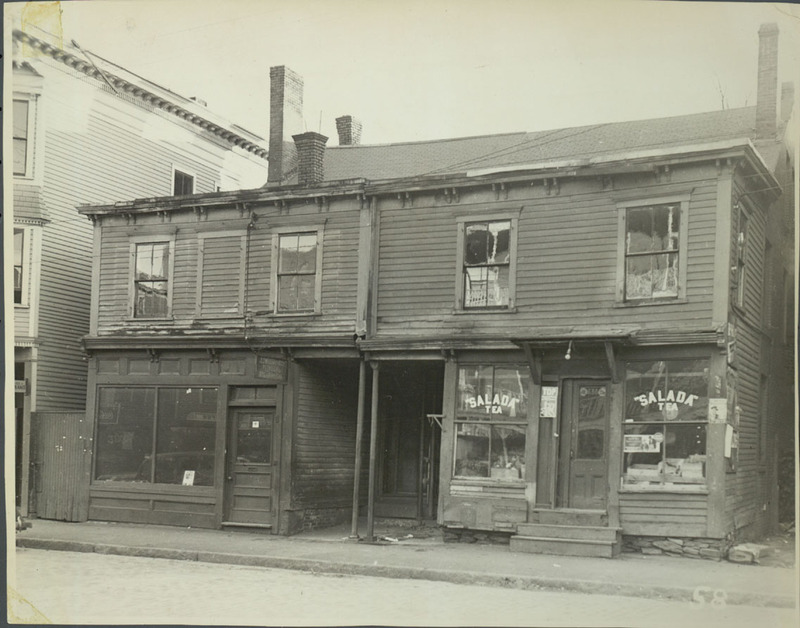 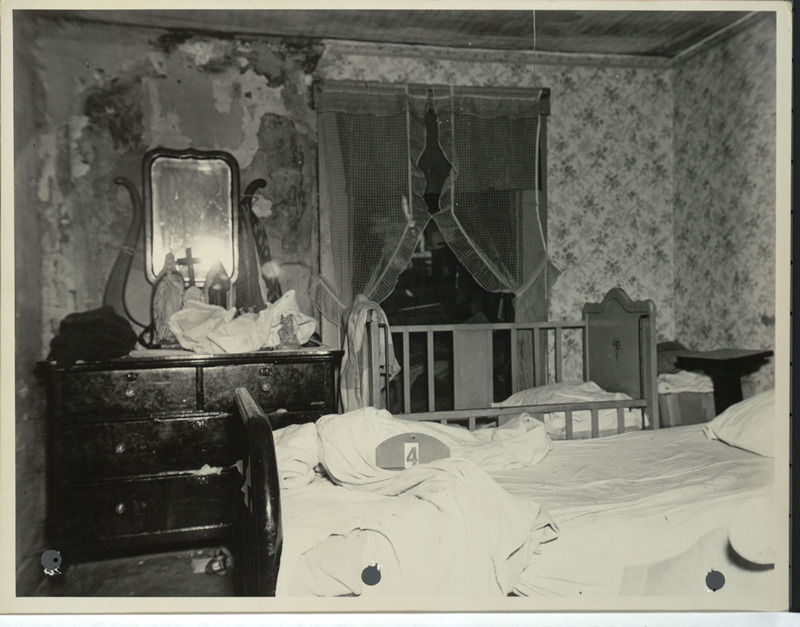 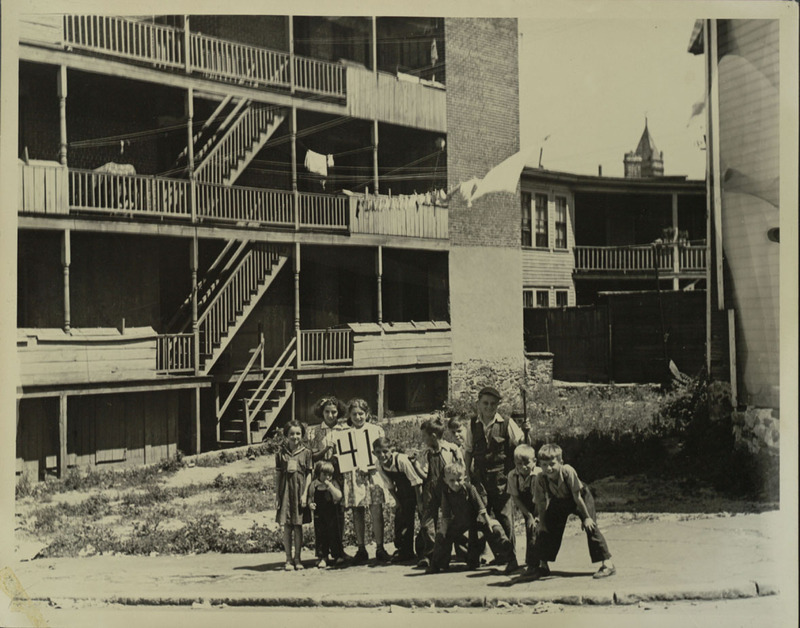 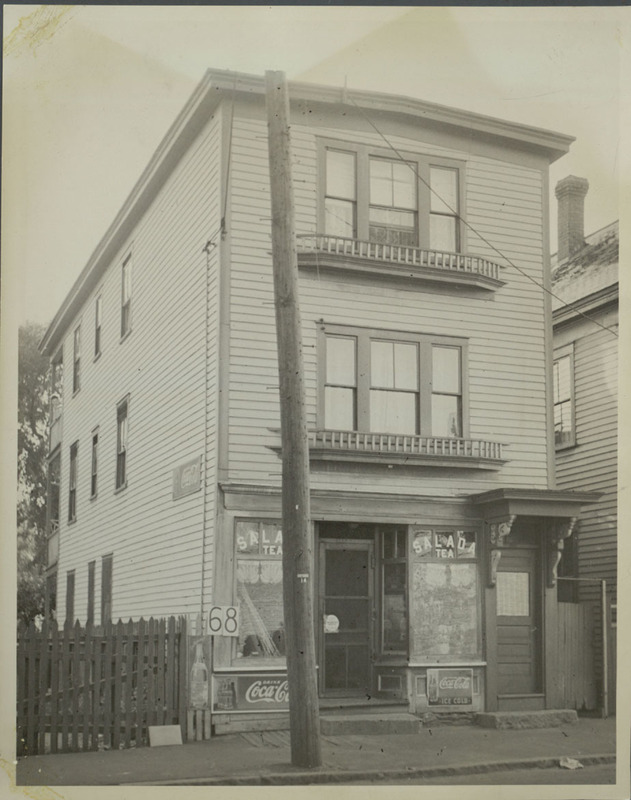 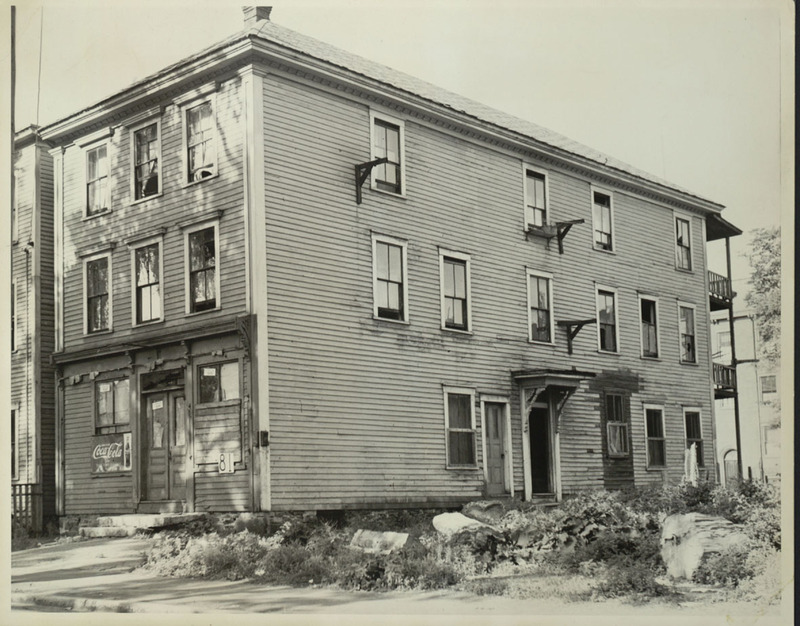 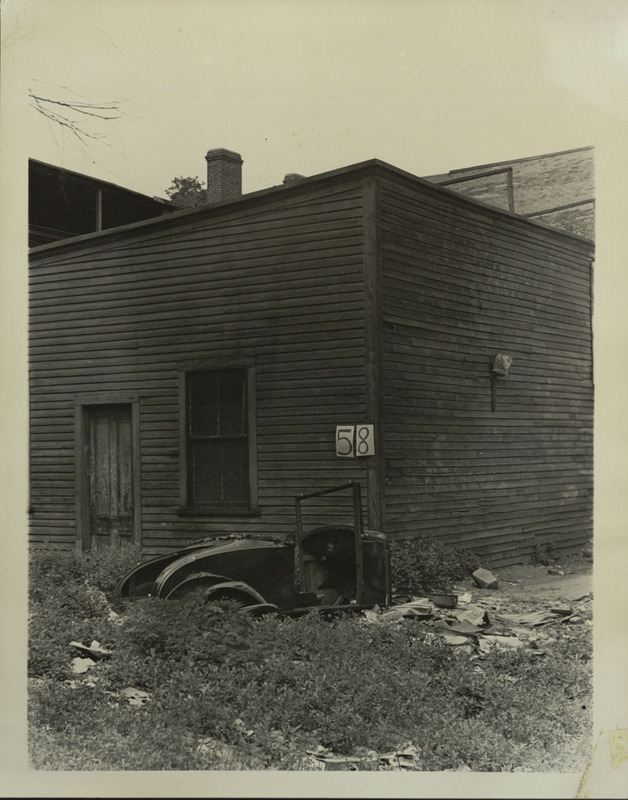 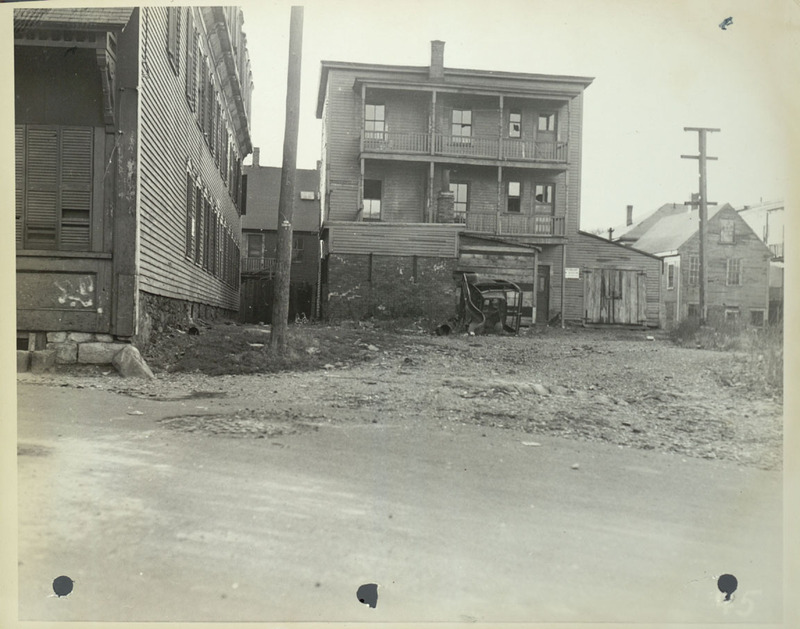 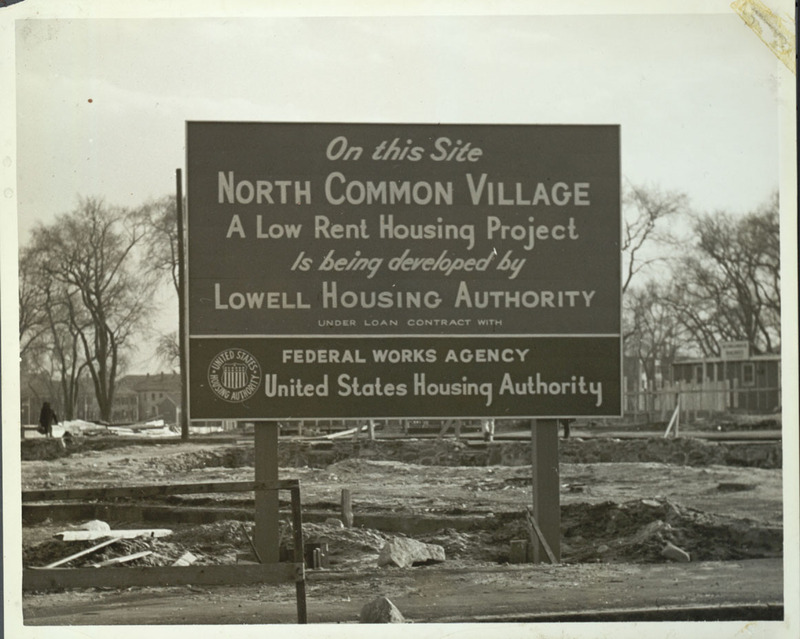 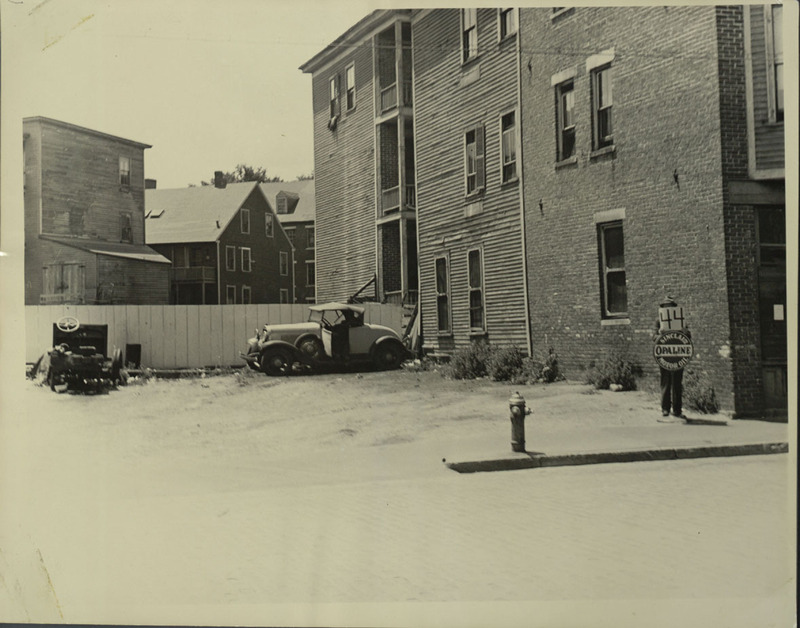 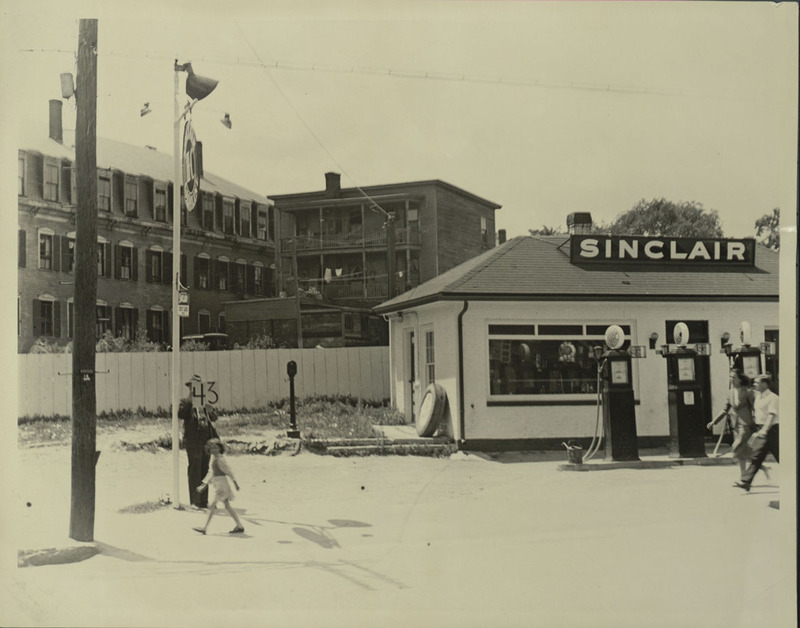 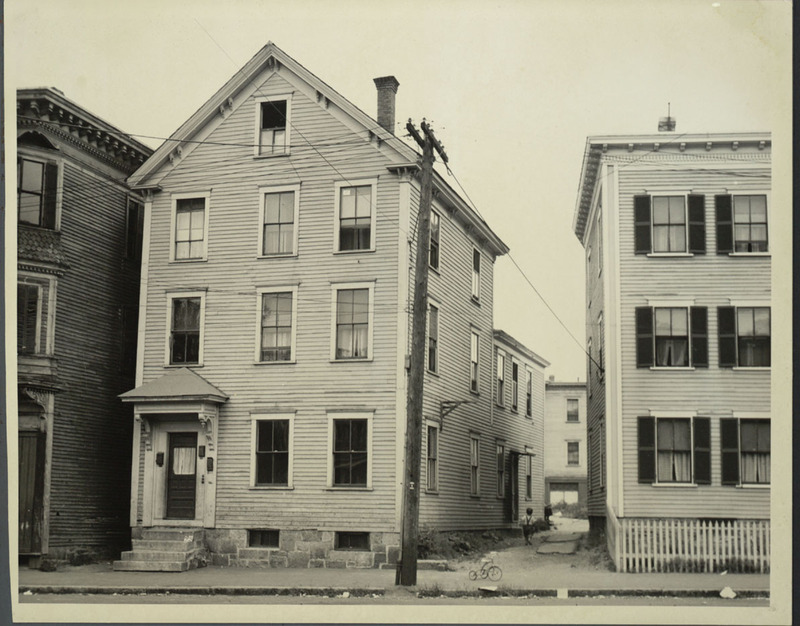 Among the thousands of "Lowell Photographs 1850-1940" at the Center for Lowell History, the following were selected from the collections of the Lowell Historical Society and the University of Massachusetts Lowell. 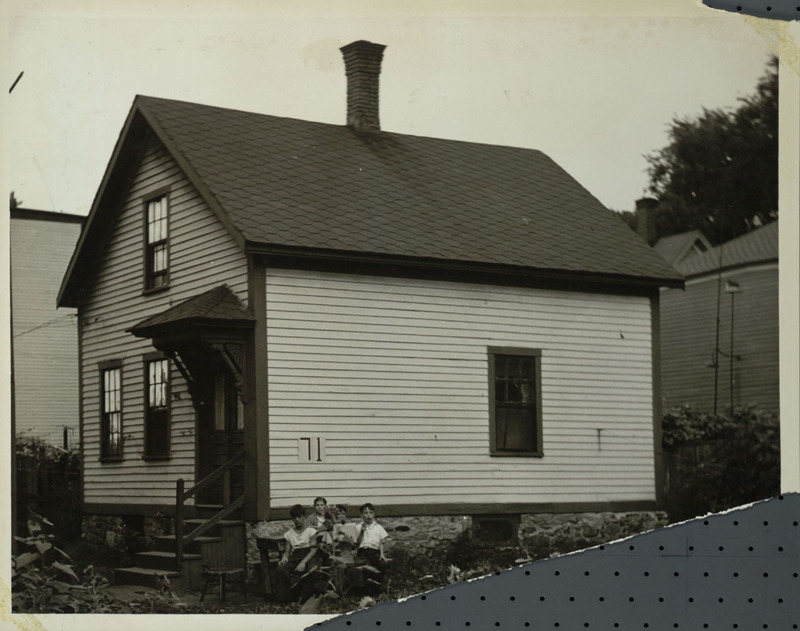 If you are interested in Photographic Reproduction Services, Martha Mayo. 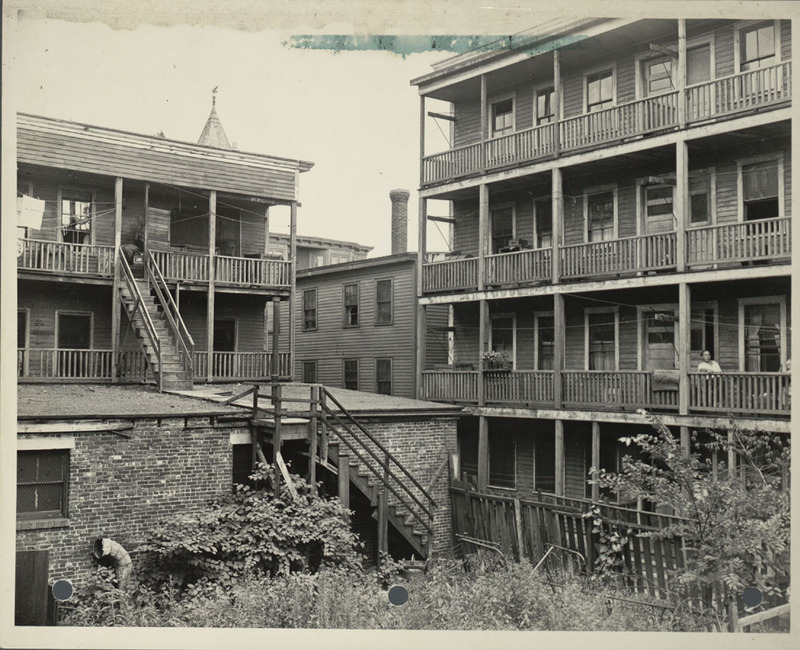 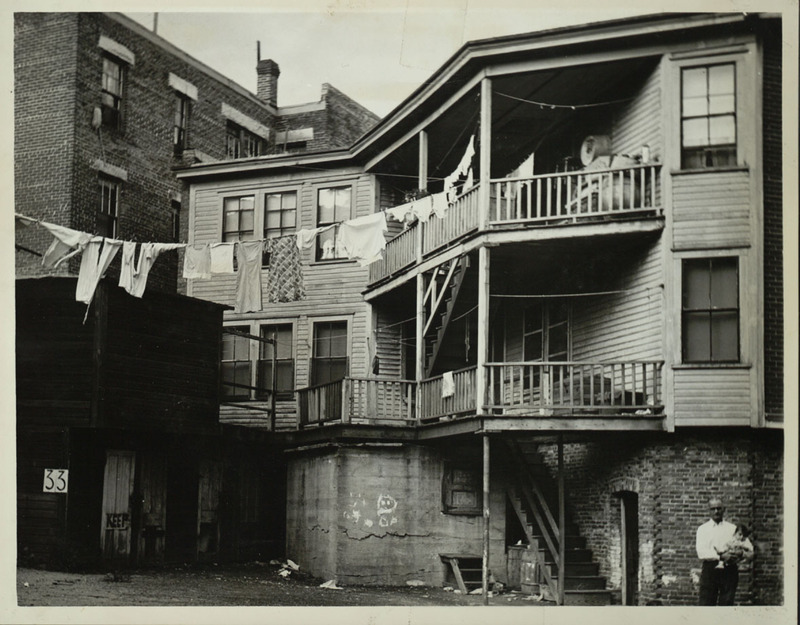 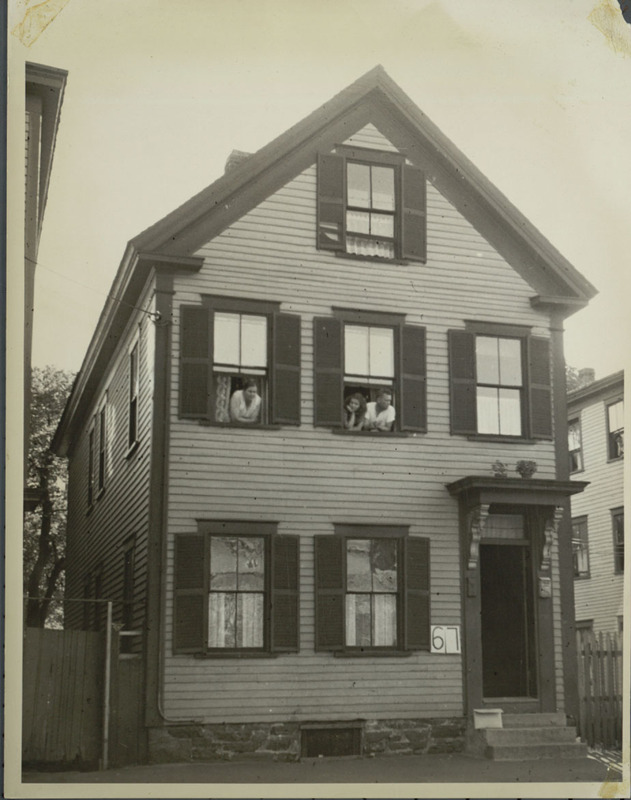 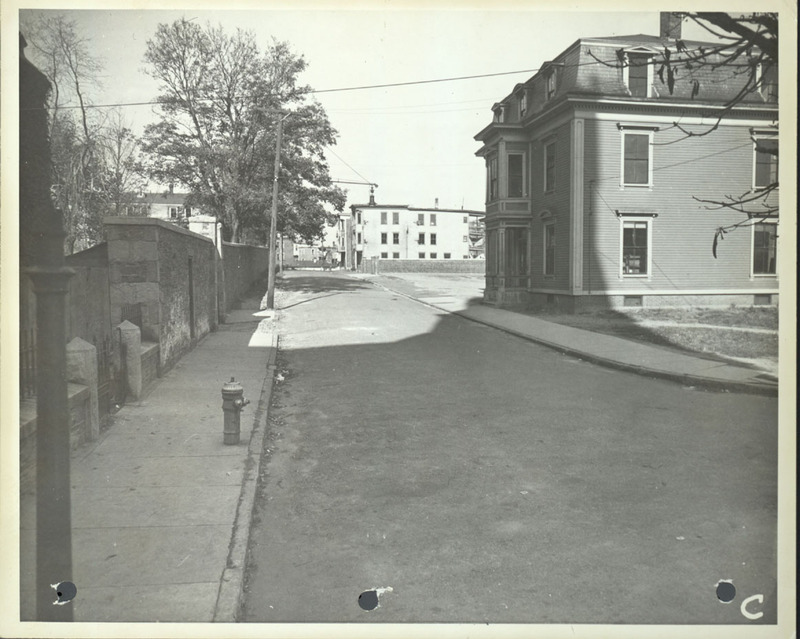 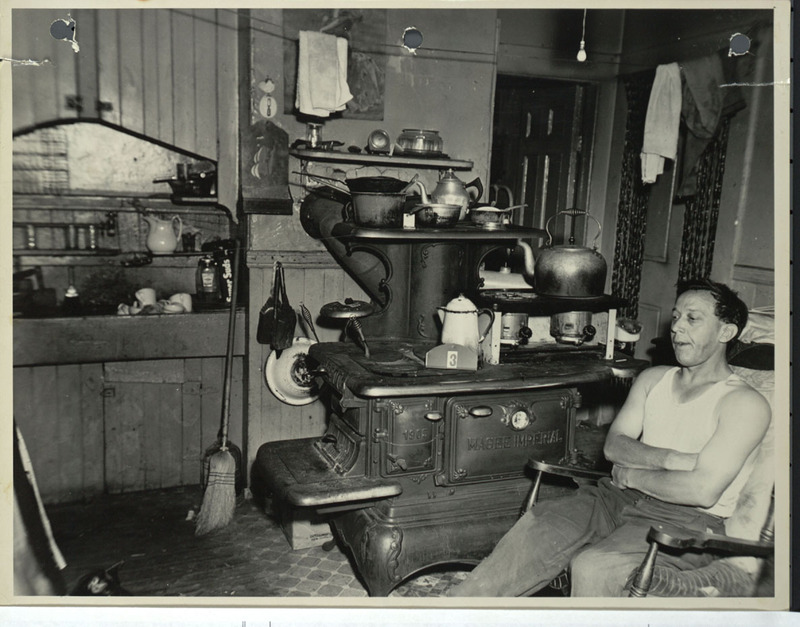 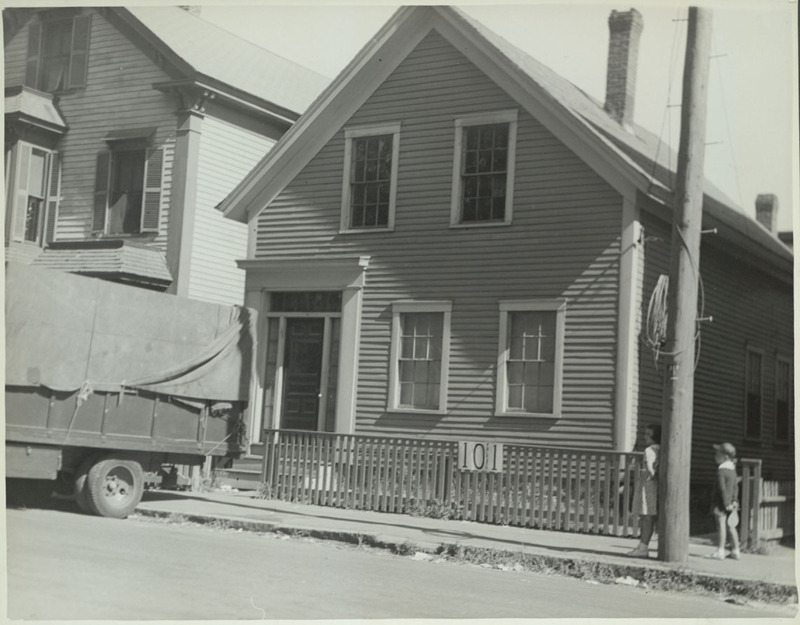 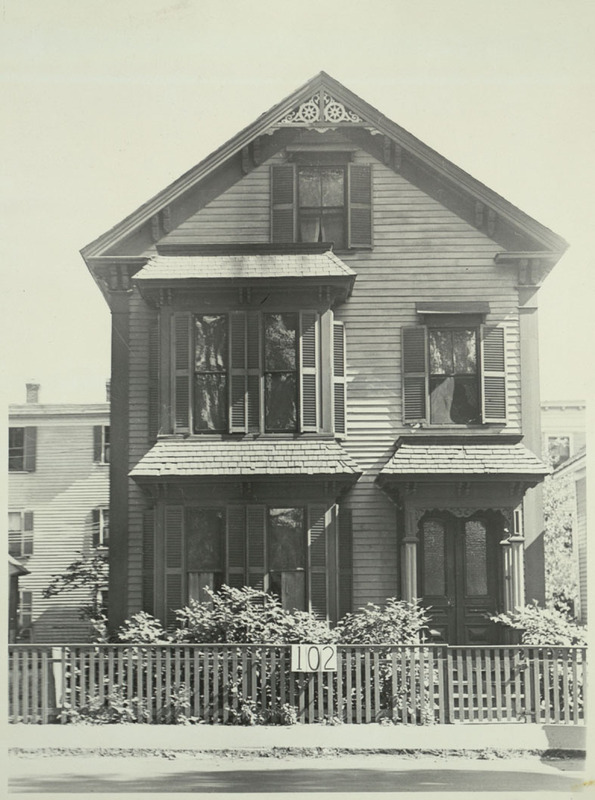 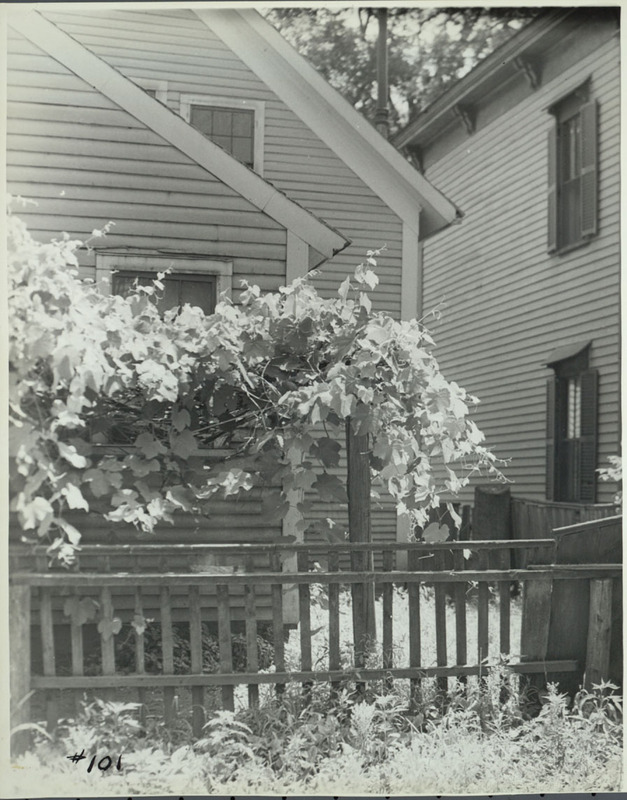 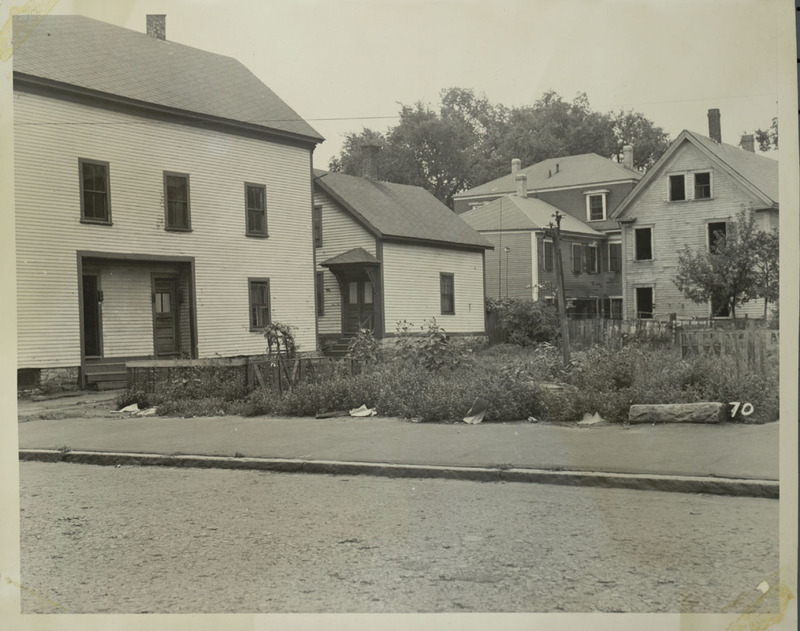 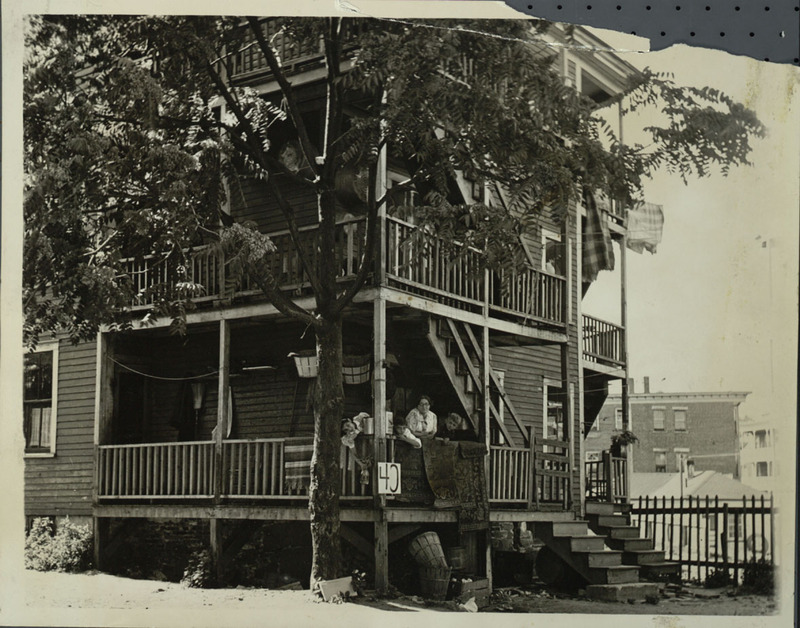 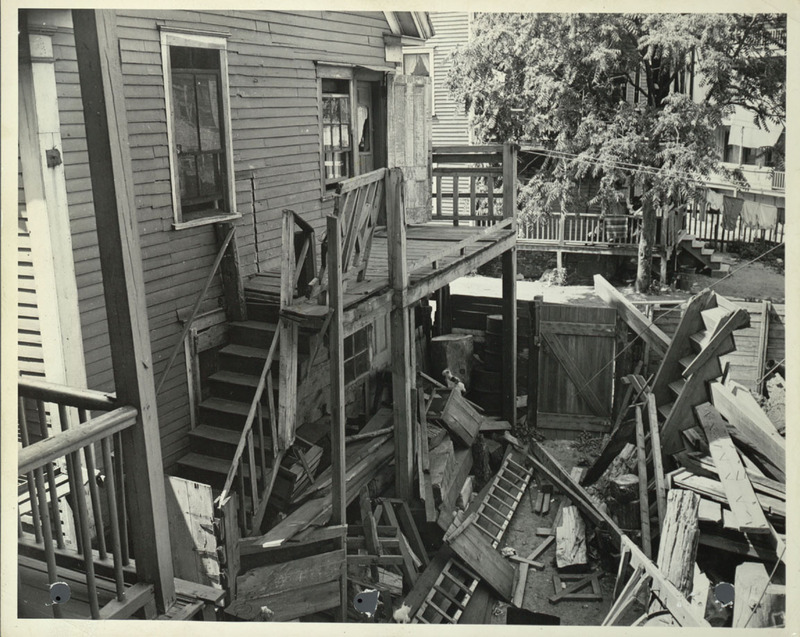 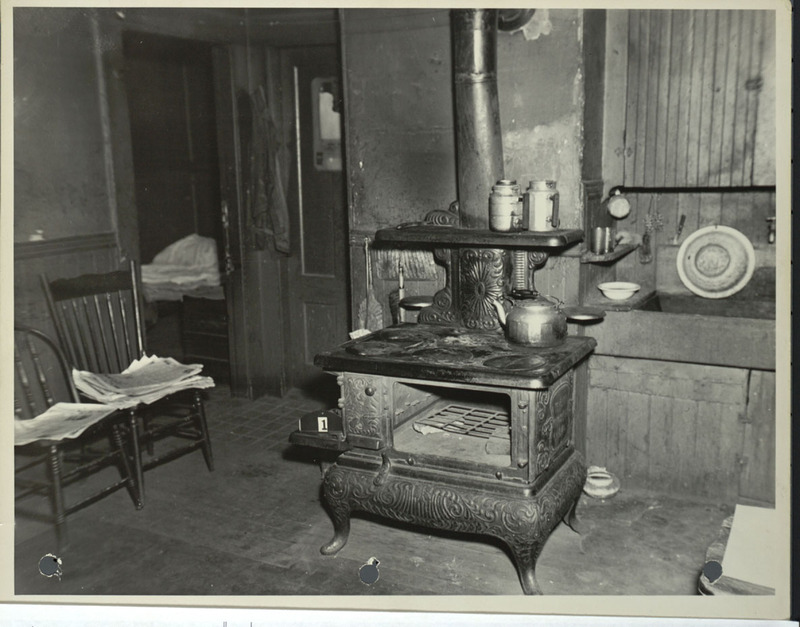 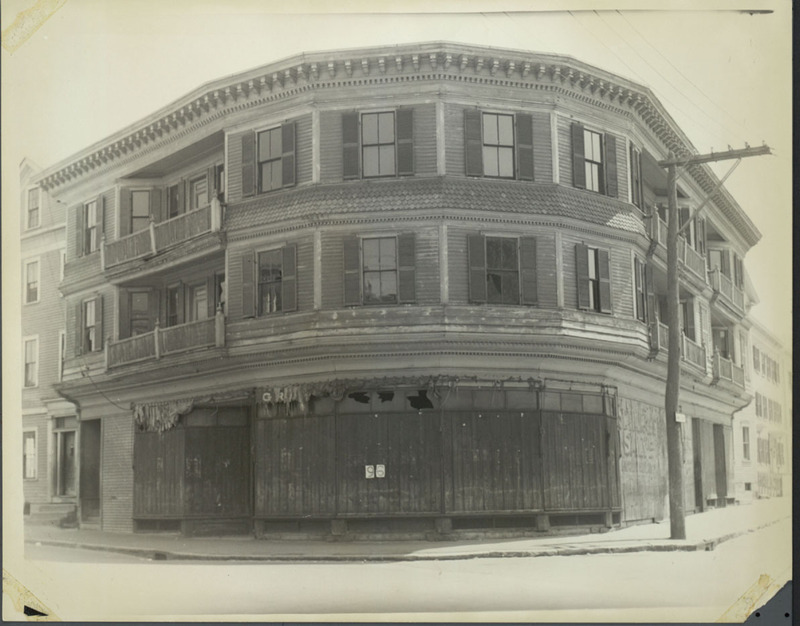 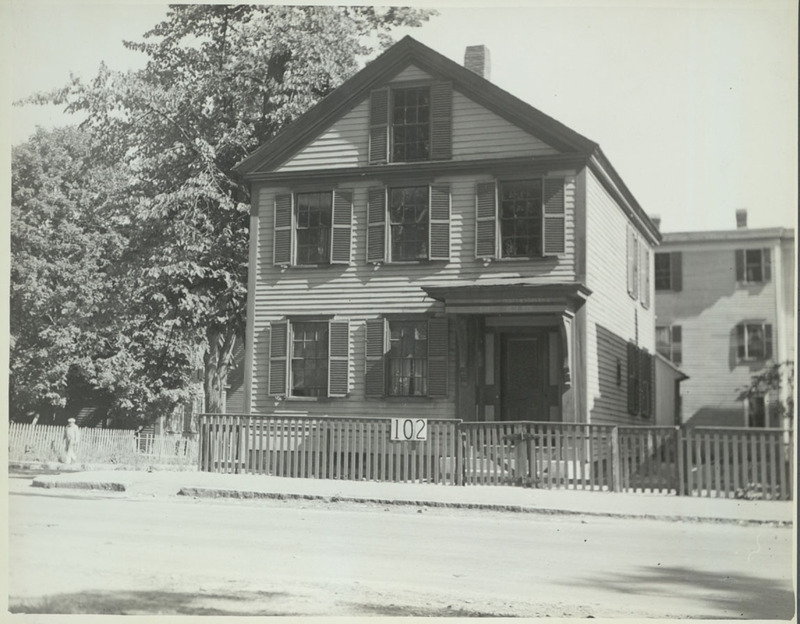 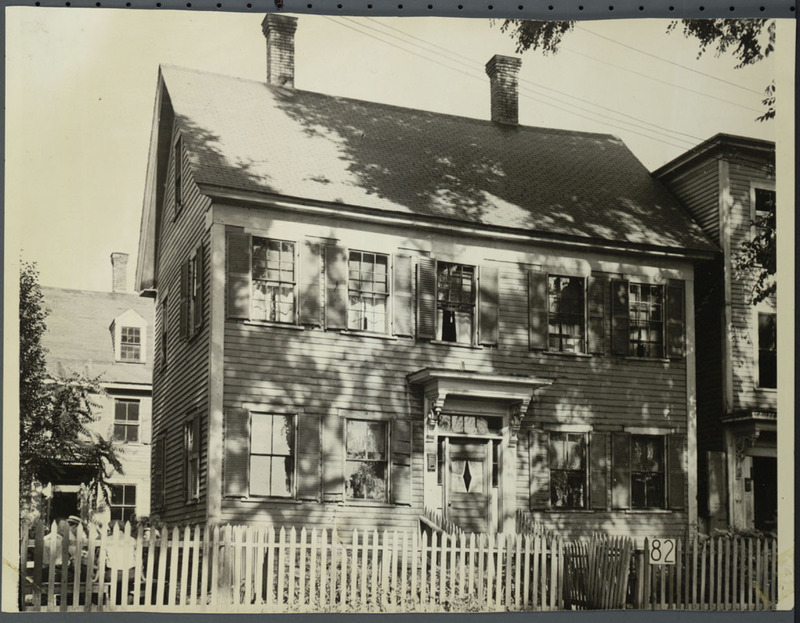 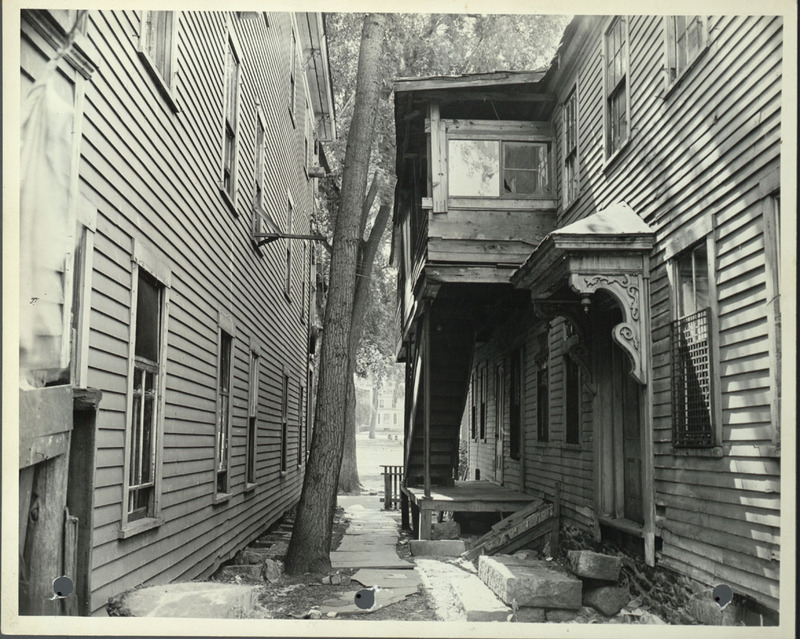 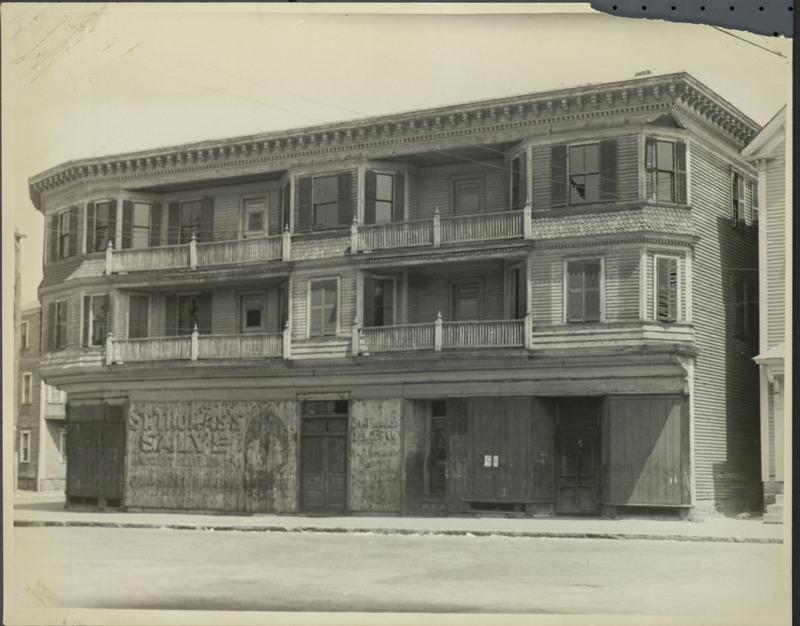 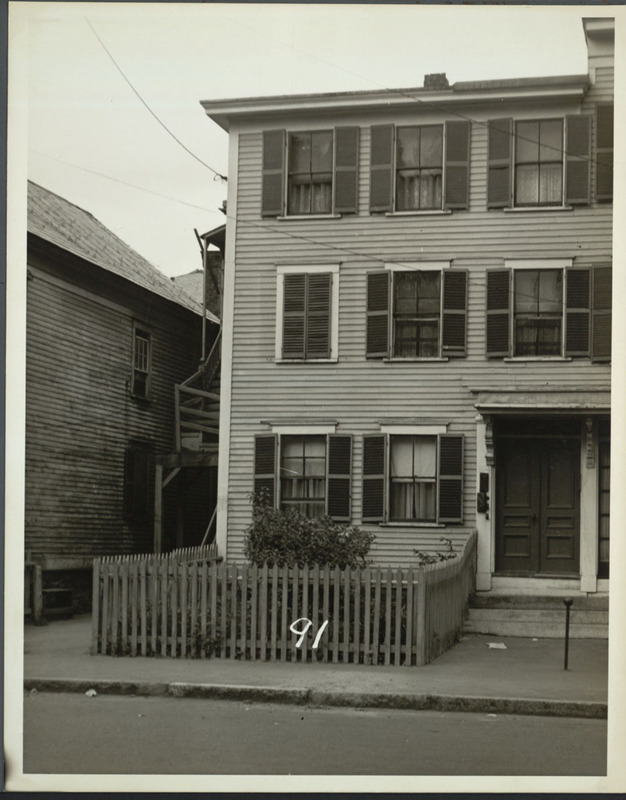 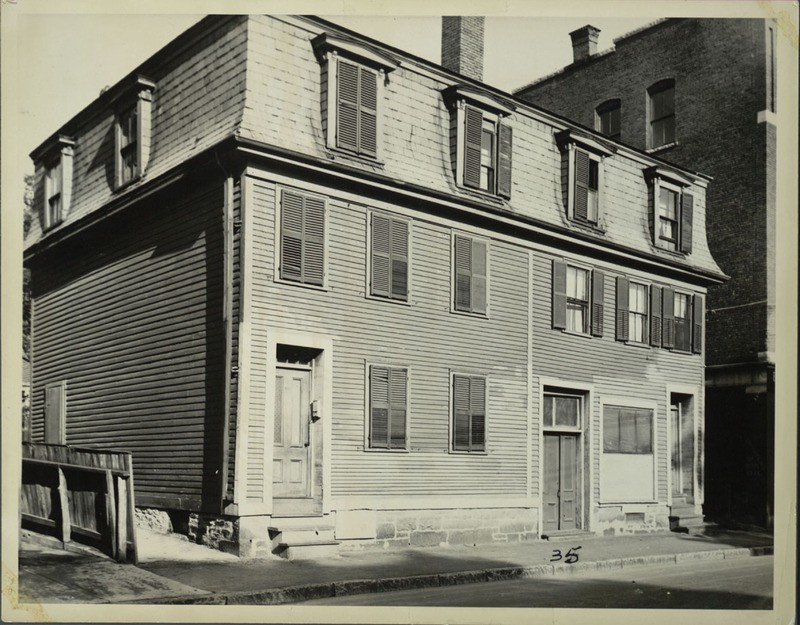 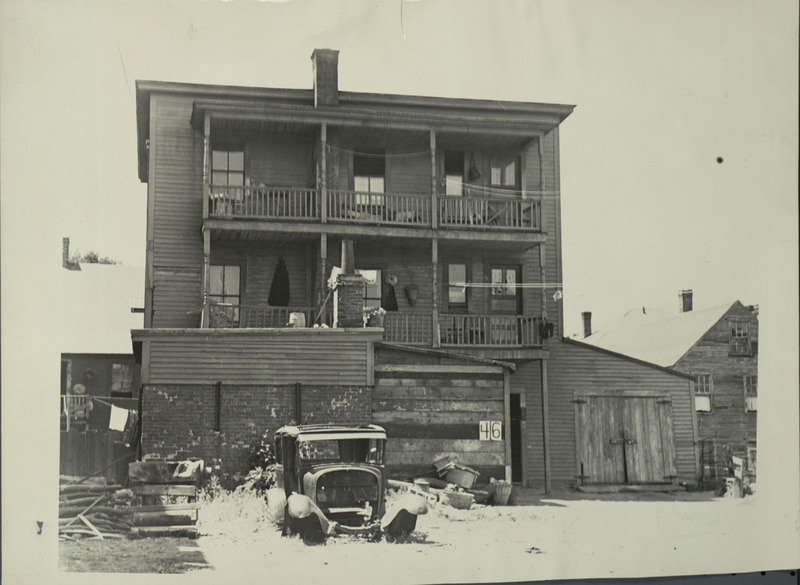 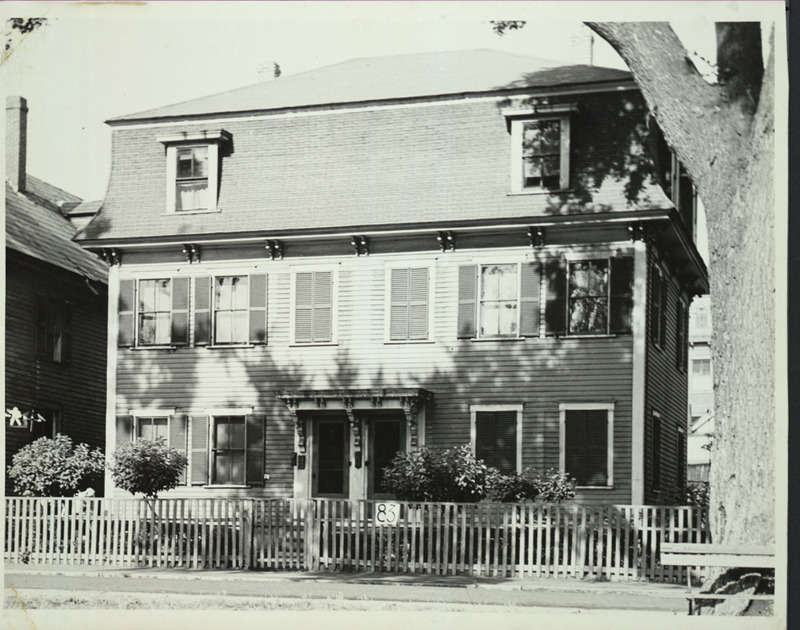 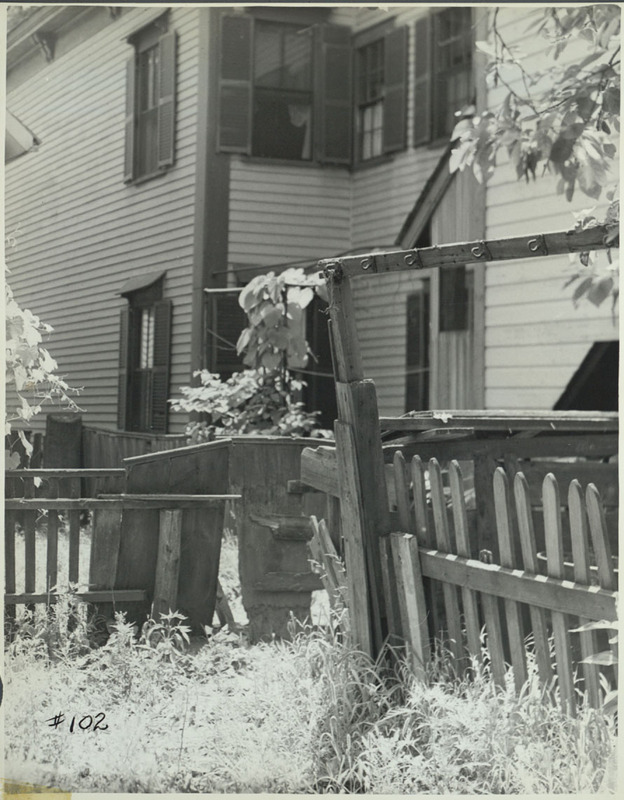 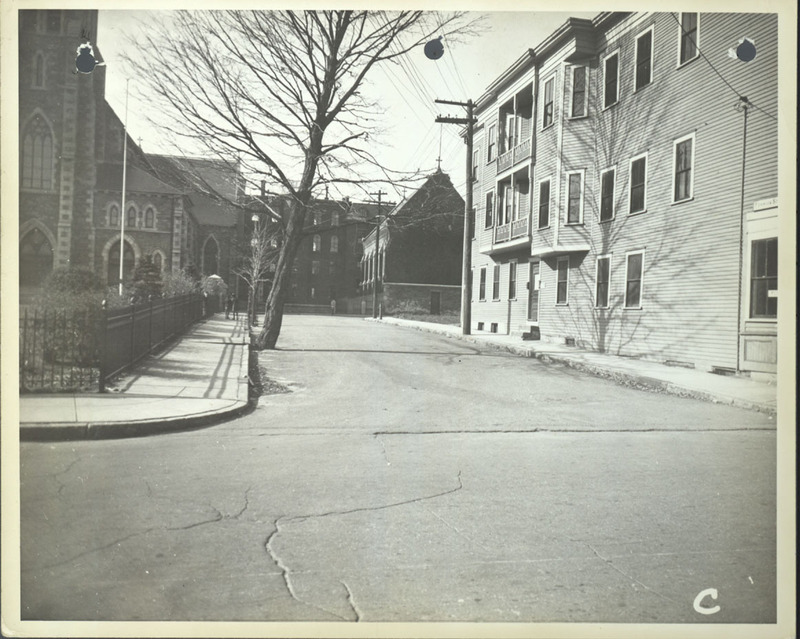 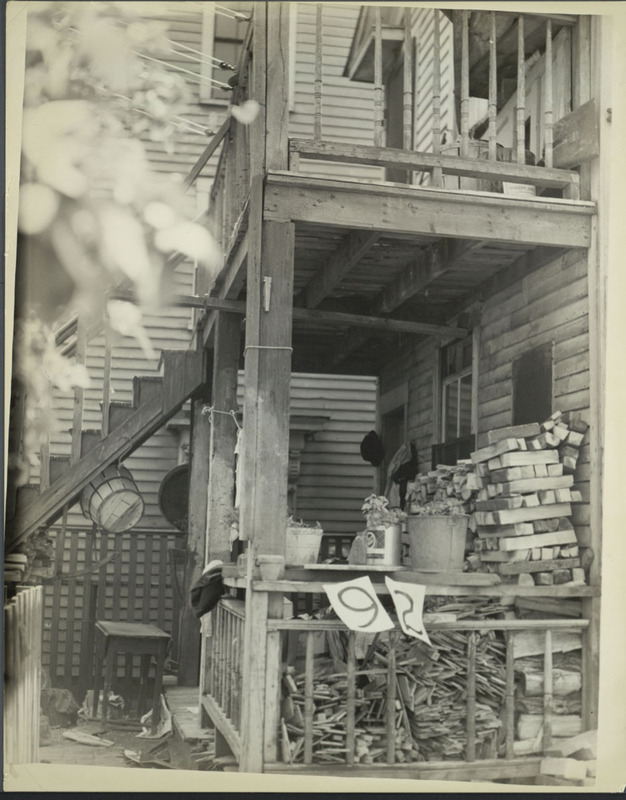 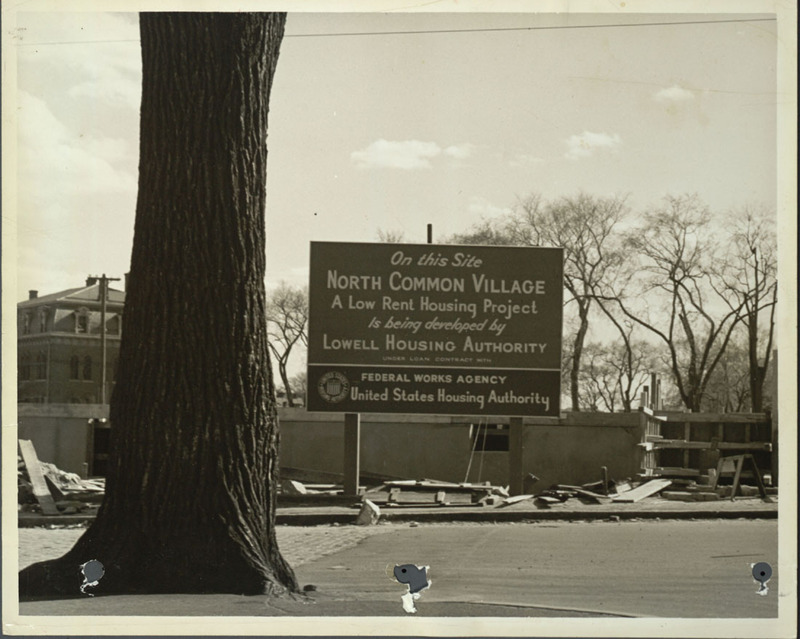 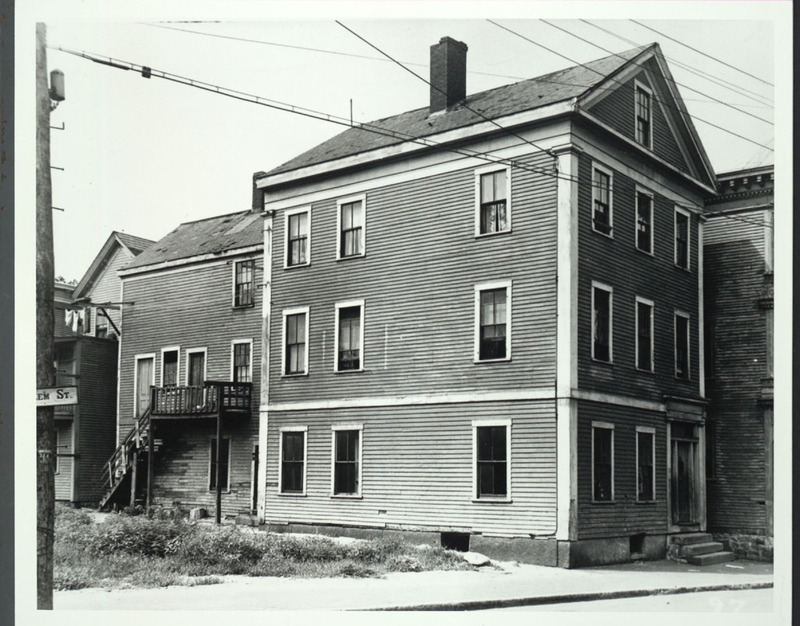 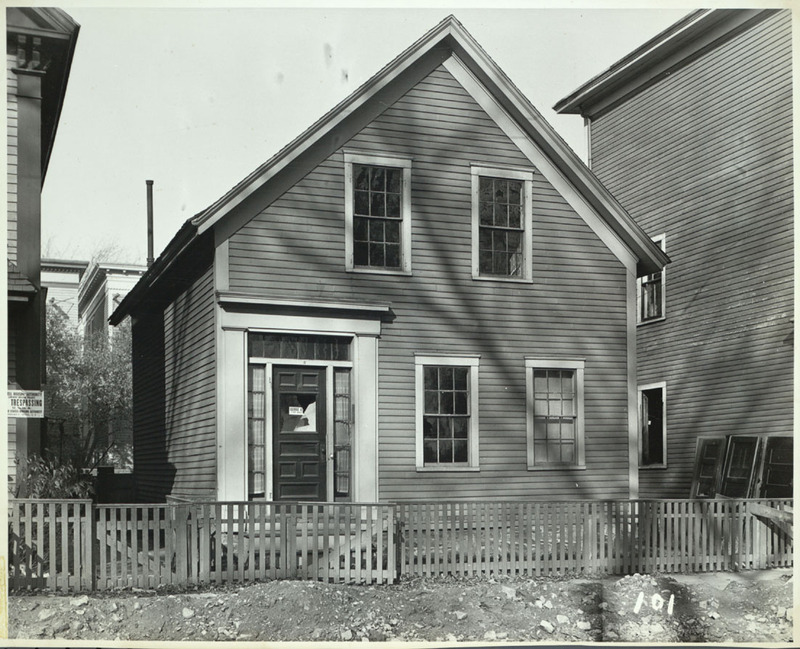 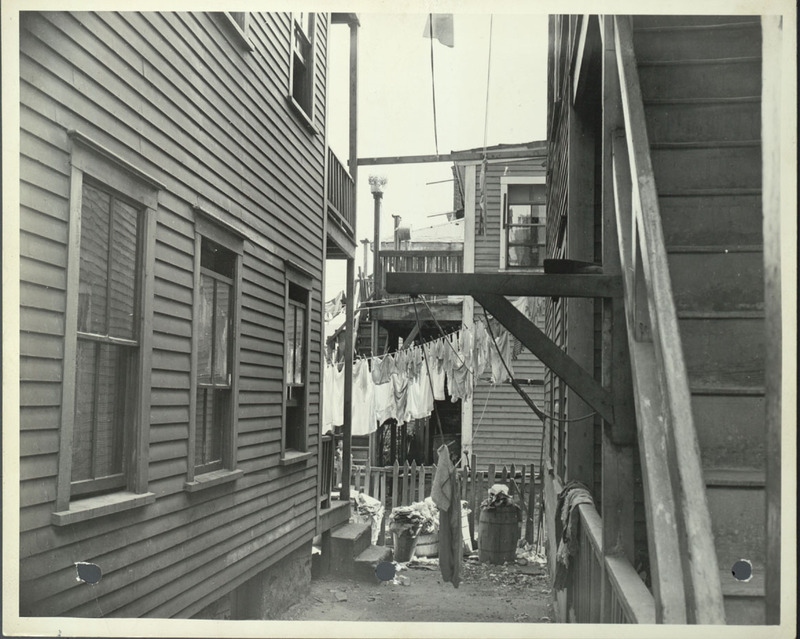 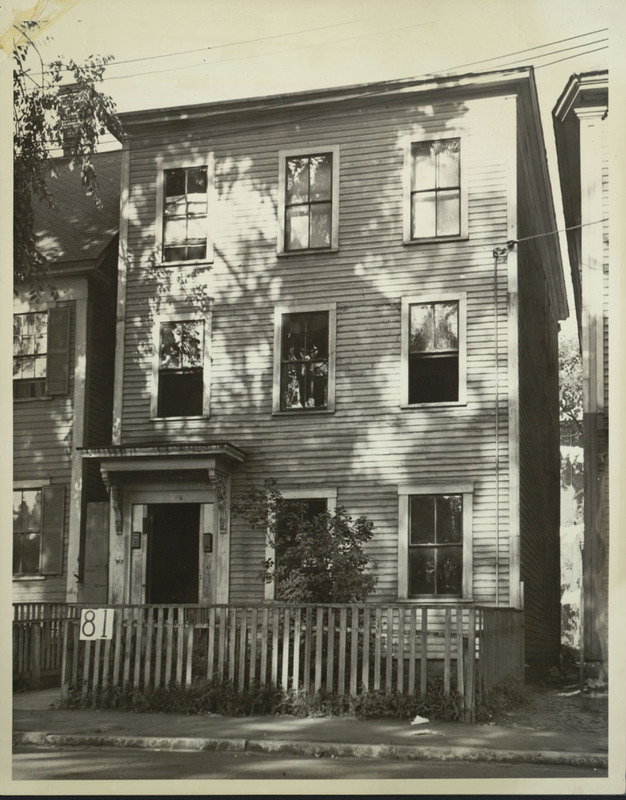 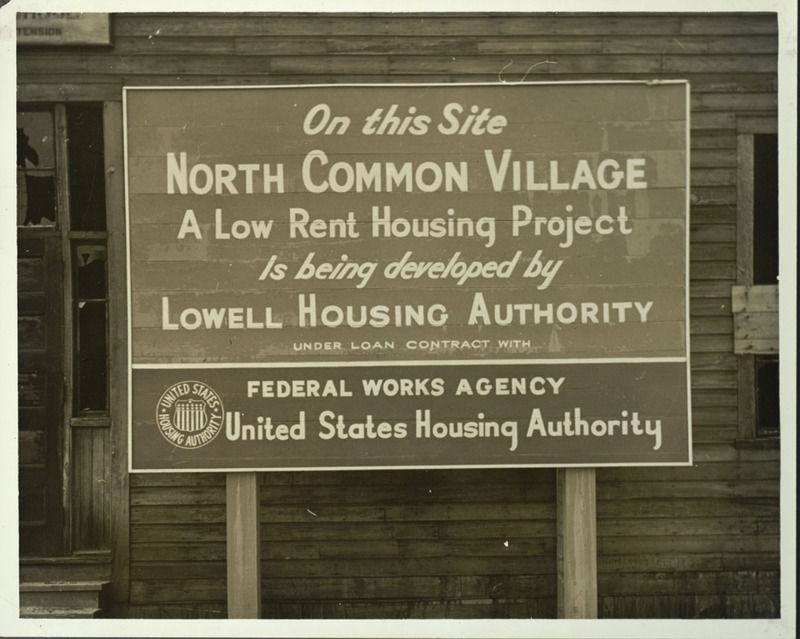 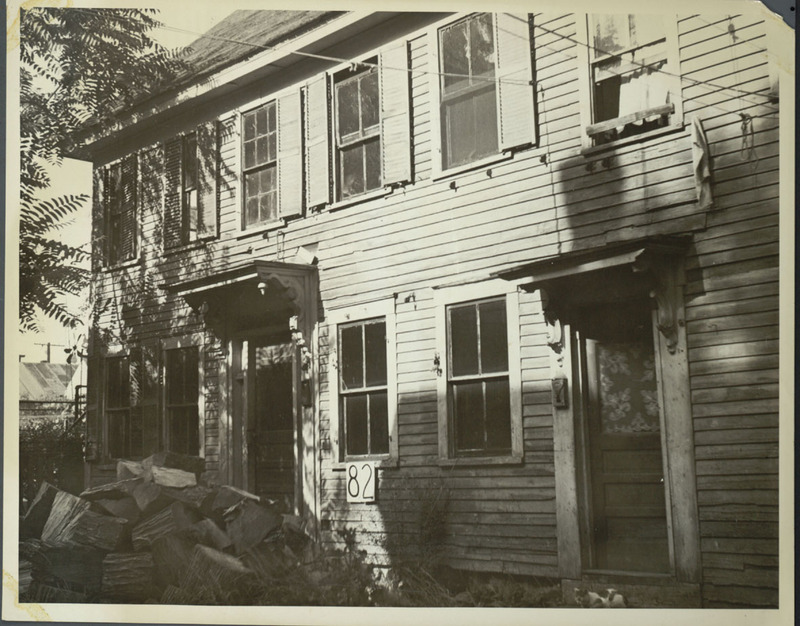 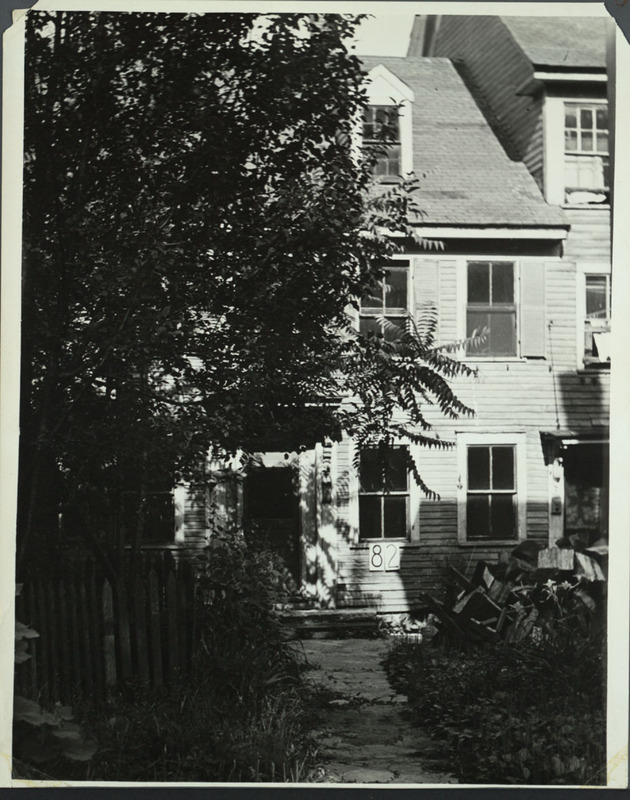 The photographic series of the houses in Lowell during 1939 are shown below.